Urban Autocare provides the greater Denver area with the high quality oil changes that your car needs to run well. Regularly changing the oil in your car is one of the easiest and most inexpensive ways to ensure that your car’s engine runs well and lasts as long as possible. There are so many different types of oil to choose from now that it’s not uncommon for people to be uncertain as to which oil is going to be best for their car. When you stop in to Urban Autocare, one of the mechanics from our team will help determine what oil will be best suited for your engine. We base this information on the make and model of your car, how many miles it has on it, how often you’re driving and more. If you’re not sure what’s best, not to worry, because our mechanics will surely help you come to a conclusion. 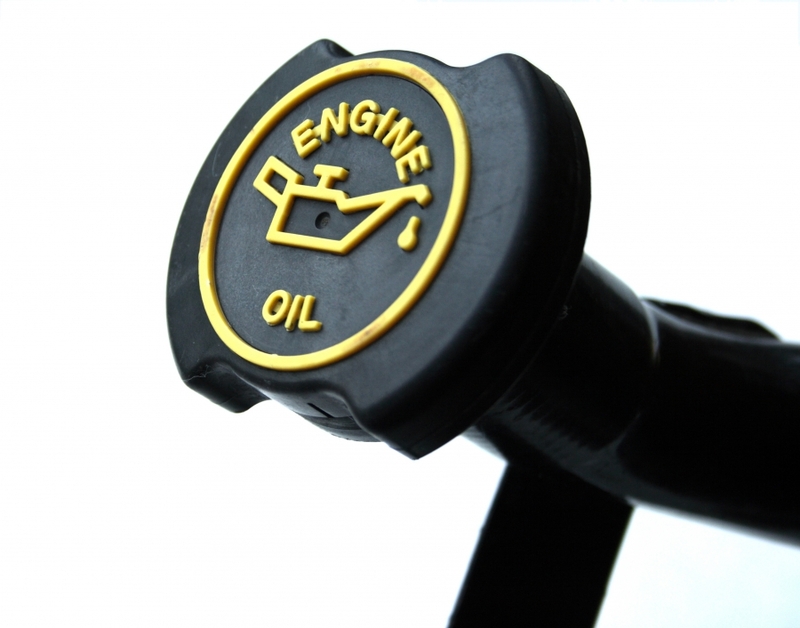 An oil change should happen about every 4,000-5,000 miles or every 6-12 months. The frequency of this depends on the amount of miles that you drive on a regular basis, but it is something that we strongly suggest doing around this point. Changing the oil in your car allows for your engine to run as intended, doing so will minimize the chances of any automotive repairs down the road. Here at Urban Autocare, we take care not to waste your oil, which can be recycled and re-refined for various other uses down the road. We strive to be an environmentally conscious auto shop, which is why we recycle used oil through a recycling facility. That’s just one way we go above and beyond. Contact Urban Autocare to schedule your oil change. Our mechanics can handle your import and domestic oil changes and ensure that the oil used is the absolute best for your circumstances and model — so regardless of whether you have a Subaru, Jeep, Toyota, or any other make, you can trust that we have a mechanic for the job. For any questions that you have, one of our automotive technicians would be more than happy to help. Call today. We have two locations: one just east of Uptown Denver in City Park West, and another in Lakewood. Here at Urban Autocare, we recommend that you have our highly trained ASE Certified Technicians perform a comprehensive inspection at least once a year or every 10k miles. This helps ensure the vehicle is safe to drive, keep overall cost of ownership at a minimum as well as try to avoid surprise repair bills. We will perform a thorough test drive to look, listen, feel and smell for any concerns. Then will perform a complete, detailed digital inspection complete with pictures and if needed videos of items that are of concern. We can text you the inspection results, then you can call us at your convenience so we can go over those items. We will tell you the benefits of fixing them, the costs and answer all questions you have. We always prioritize the items we recommend based on safety, repairs or maintenance that should be done now or soon, upcoming repairs and maintenance, and then low priority or cosmetic repairs. We also like to find out your plans with the car so we can advise you properly. If you love the car, are tired of it or just use it in town can all change what really needs to be done and what doesn’t. We can do this inspection by itself or save money and do it at the same time as an oil service. Call, text or email us for details.